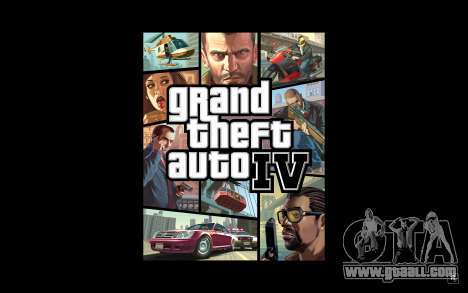 The official 2nd patch for the Russian version of the game GTA 4 1.0.1.1 (EN). Note: For a rudder, you must assign control with the help of special software. 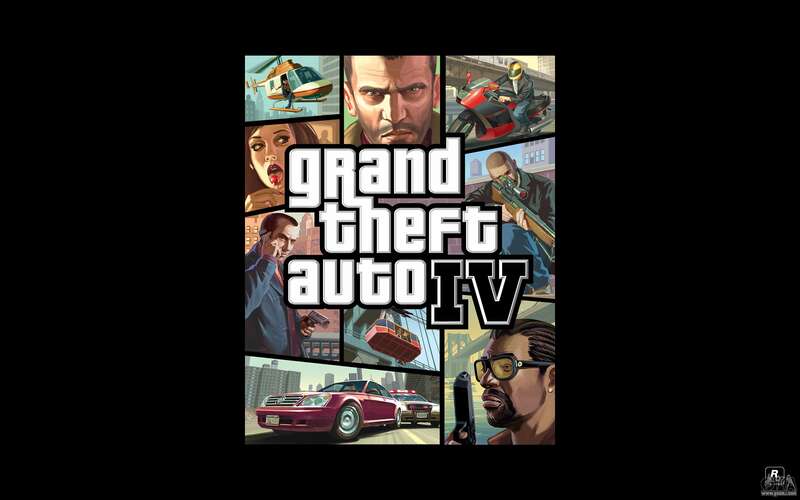 - Fixed bug in the patch 1.0.1.0 for GTA 4, which resulted in the launch of a test system performance disconnected from the game sounds. - Fixed the error with the message "the Application GRAND THEFT AUTO IV performed an illegal operation and will be closed". - Forced to specify the name of the clip when it is exported. - Fixed cases of an erroneous determination breaking and throwing fair players of the online game. - In the start menu in the game settings added item enable or disable recording clips.